Concerned about your families health? 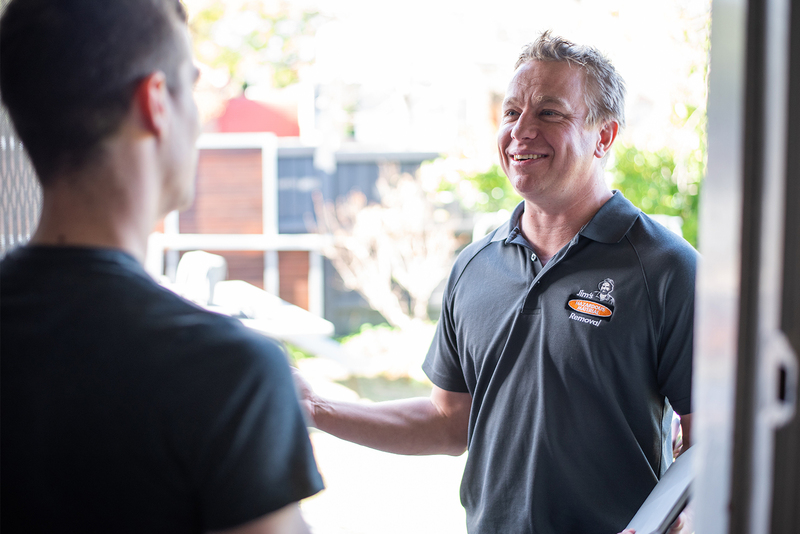 Call one of our hazardous material experts on 131 546 for a free quote. If you’re viewing this on your mobile phone, simply click the phone icon to call. 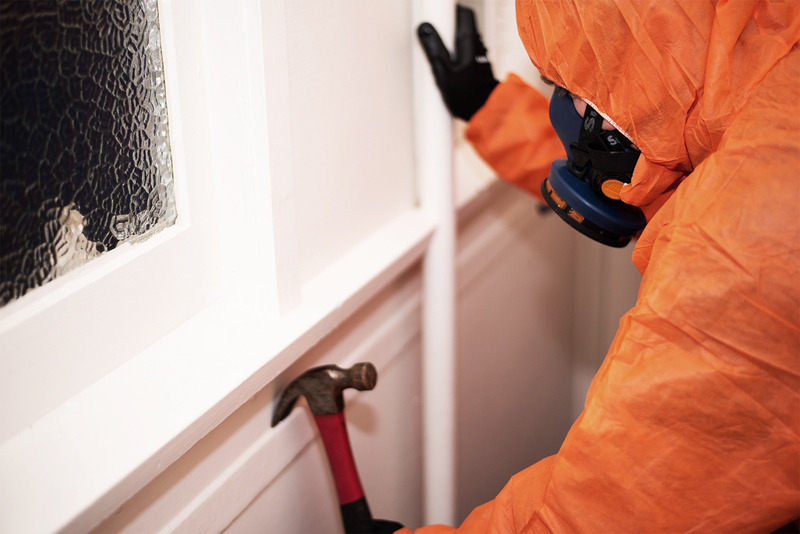 We currently have professional asbestos, mould and methamphetamine remediation experts in VIC, NSW, QLD and WA. With key locations throughout each state, we’re able to service metro areas and the surrounding suburbs. Get a free quote today. Don’t want to pick up the phone? No worries! Simply click here to get a free online quote. Our quotes are obligations free and our technicians are happy to assist in anyway we can. Jim’s Hazardous Materials Removal offer a full suite of asbestos removal and remediation services under the long established and trusted Jim’s Asbestos Removal division. Asbestos is a name given to a group of fibrous silicate materials that occur naturally in the environment. It is a very flexible and strong product with excellent insulation properties and became really widely used in Australia and particularly in the building industry from as early as the 1800’s. Asbestos is dangerous because when disturbed, the material forms a dust of tiny fibres which can very easily be breathed in. The fibres can split down and reduce in size until they are small enough to travel deep into the body and pierce the lining of the lungs. Once embedded, the fibres are there for the rest of a person’s life and relating diseases include lung cancer and asbestosis. Asbestos in Australia was phased out gradually during the 1980s and new materials are absolutely not allowed to contain any asbestos fibres. Australian industry is banned from the import, manufacture, supply, store, transport, sell, use, reuse, install or replace asbestos containing materials. 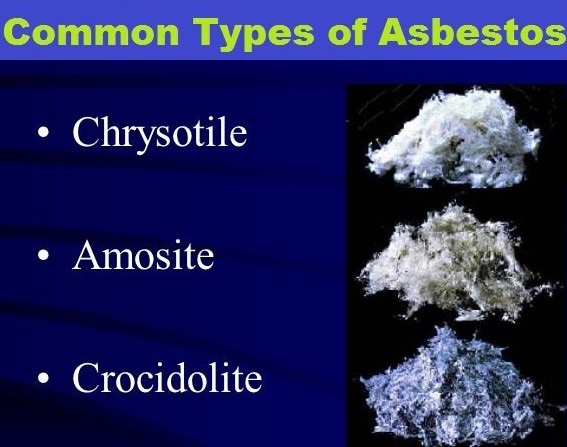 The three main types of asbestos are Chrysotile (white asbestos), Crocidolite (blue asbestos) or Amosite (brown or grey asbestos). Blue asbestos is known to cause the most harm because the fibres are relatively long and thing and able to reach the lungs more easily than a curlier fibre. 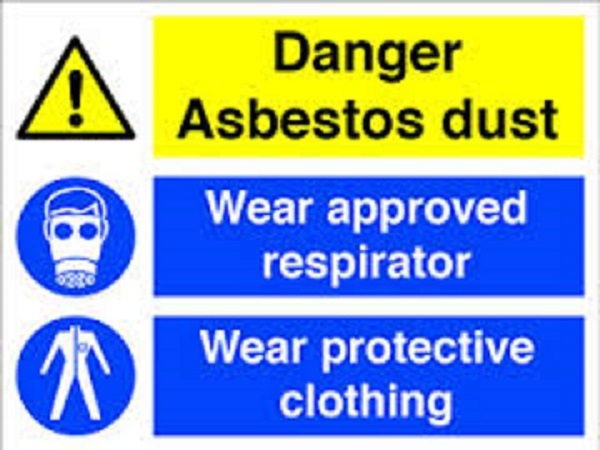 Asbestos around the home is commonly found in walling lining sheets, ceiling linings, vinyl flooring, around fire places, in insulation and in carpet underlay. 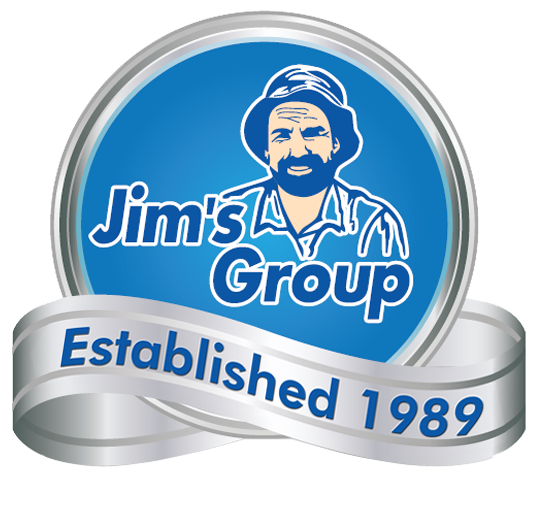 What services do Jim’s Hazardous Material Removal offer? It is always recommended that licenced asbestos removalists are used to remove asbestos from the home. 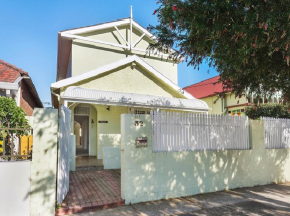 Set out a plan of action and inform the neighbours of any planned works. Not all asbestos can be safely removed and in some instances, it makes more sense to leave it where it is and simply seal off the harmful material. Asbestos is only a concern when it is broken apart, allowing asbestos threads to become airborne. Encapsulation is the process of coating the asbestos with a sealant which penetrates the asbestos, hardening the fibers and preventing the release of asbestos dust. A bridging encapsulant and a penetrating encapsulant are used for different purposes. A bridging encapsulant serves to bridge the fibers over the surface whereas a penetrating encapsulant penetrates the material. The penetrating encapsulant also binds its components so there isn’t any dangerous fallout. Working out what needs to be removed and when is the first major step in identifying asbestos containing materials around the home or place of work. Jim’s Hazardous Materials manages the asbestos testing process on your behalf through Jim’s Building Inspections, who perform the inspections and testing in conjunction with a NATA approved laboratory. 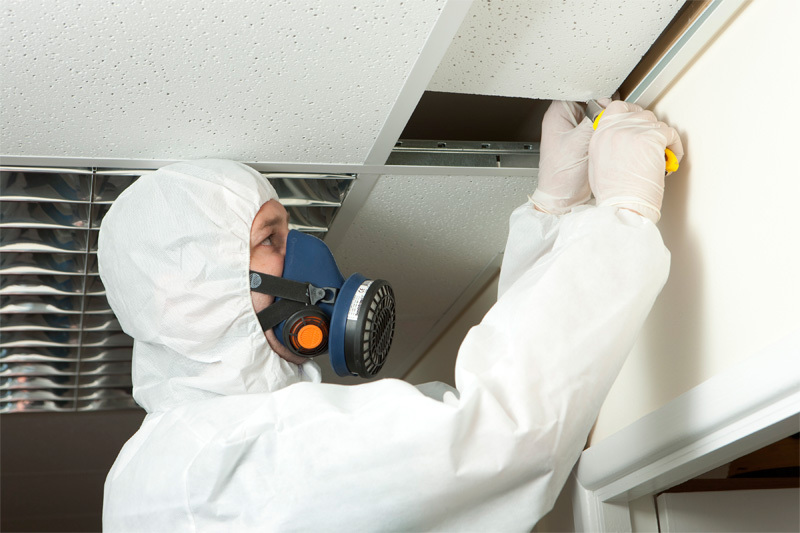 Professional testing undertaken by licensed asbestos assessors is the best and safest way to determine whether or not a property contains asbestos materials. Clearance Certificates are offered through Jim’s Building Inspections and is a safety compliant document that verifies that asbestos containing materials have been removed and that the property is safe to be occupied. If more than 10 square metres or more has been removed then a clearance certificate is usually mandatory, depending on the states Workplace Health & Safety Regulations. 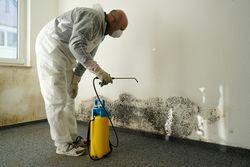 Other verification methods include settled dust sampling and asbestos air testing. The inspection is usually carried out by an assessor who is independent of the company which managed the asbestos removal process. 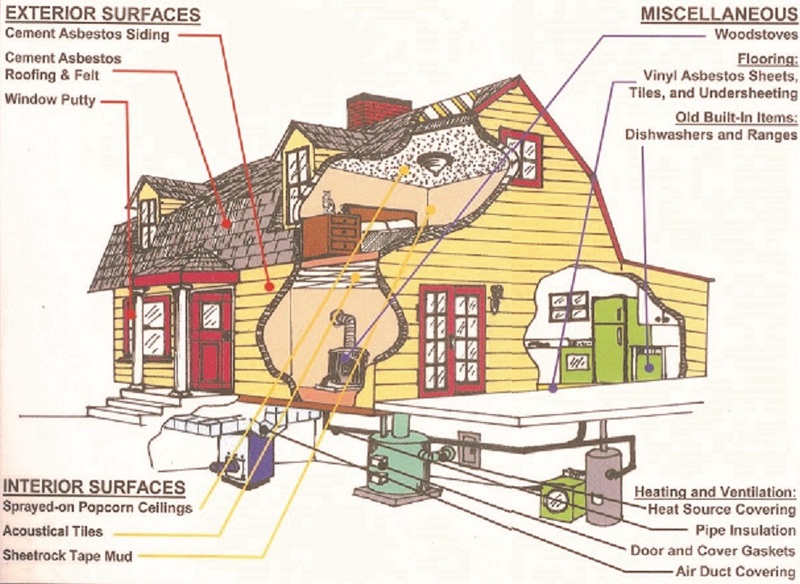 We work with Jim’s Building Inspections to provide this service. 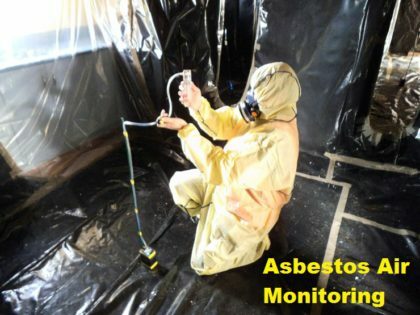 Air monitoring is an assessment of the air quality in terms of the presence of asbestos fibers. Air monitoring involves collecting and sampling airborne asbestos and assesses the exposure limits or the effectiveness of the current asbestos management system. 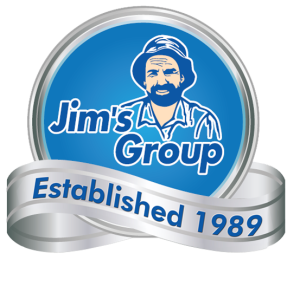 Air monitoring is a service offered by Jim’s Building Inspections and managed by Jim’s Asbestos Removal. If you have concerns about your home being exposed to asbestos particles, then air monitoring can help assess the situation and allow you to plan the next stages of the asbestos management system where necessary. 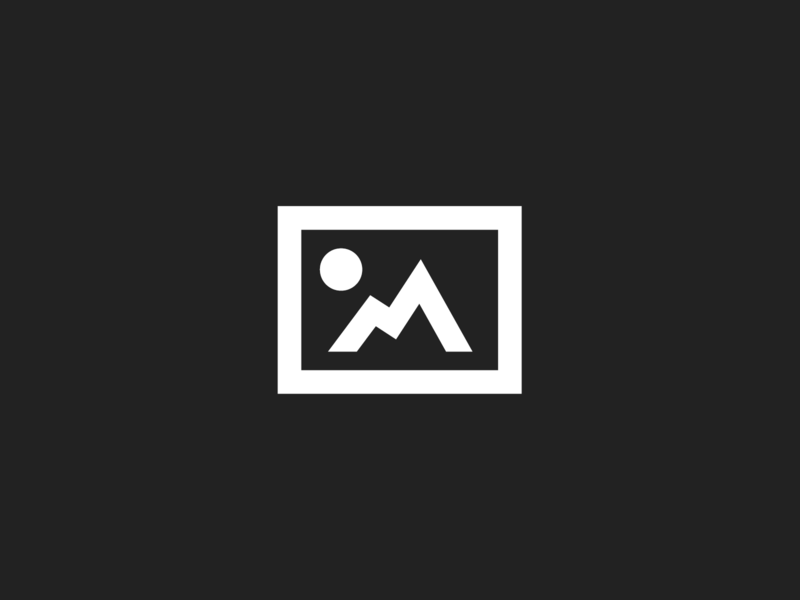 A visual inspection of the presence of asbestos containing materials is conducted by Jim’s Building Inspections on behalf of Jim’s Hazardous Material Removal. 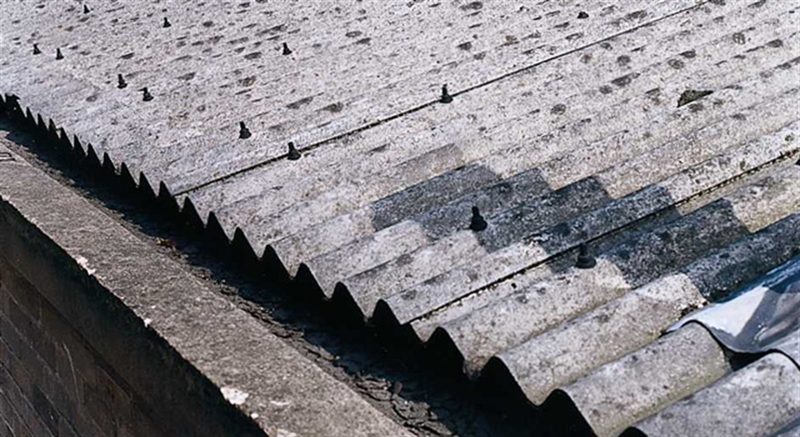 A visual inspection is usually the first step in determining the presence of asbestos. Together with a visual inspection it is highly recommended that samples of suspect material are tested to ensure absolute certainty. 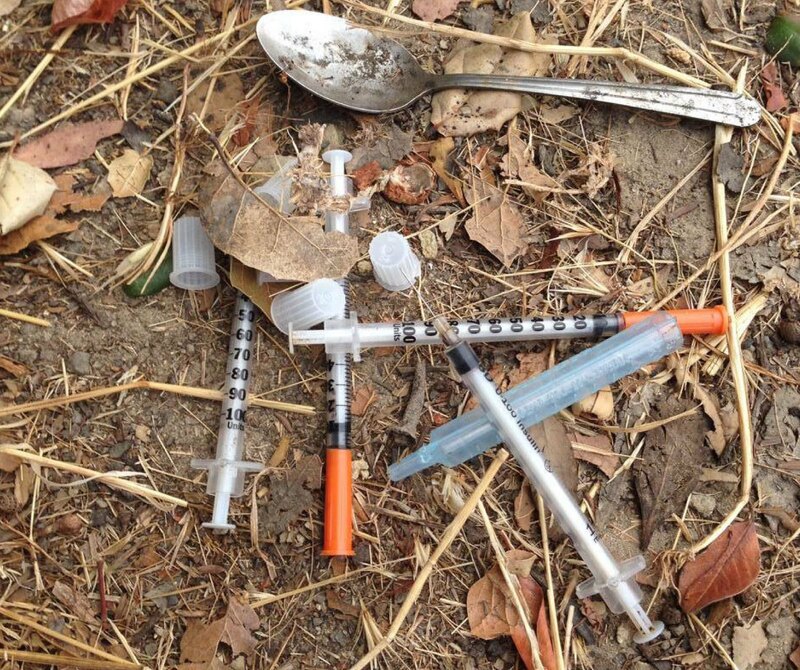 Jim’s Hazardous Material Removalists are highly skilled and professionally trained technicians. If you have concerns about asbestos in your home or business, it is important to act now. Call 131 546 and speak to an asbestos expert today.